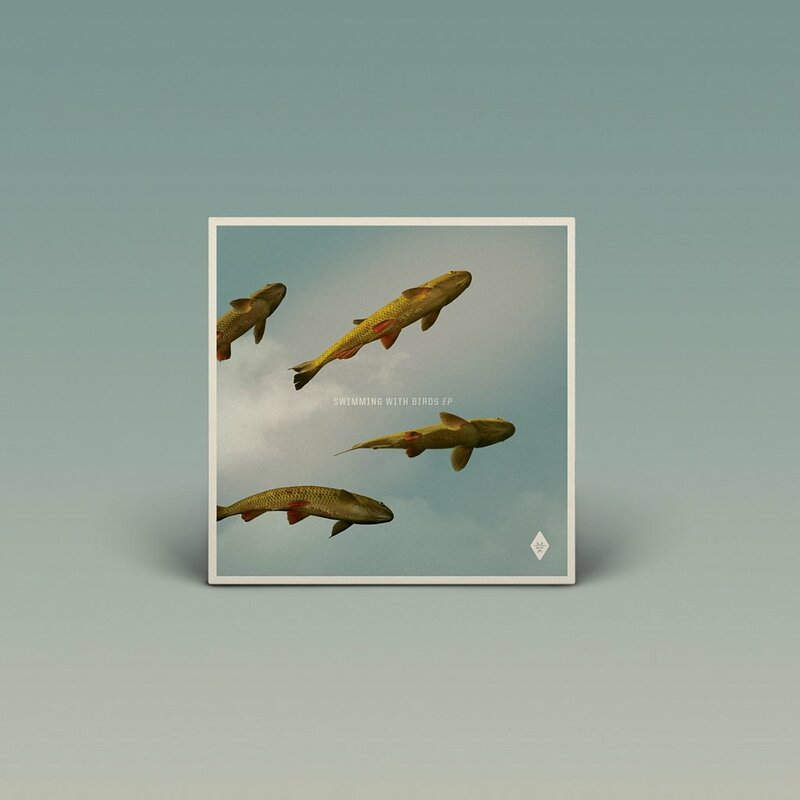 Musik Gewinnt Freunde returns with a brand new chapter called “Floating EP”. This time signed by Swiss Manuel Moreno and German Mario Aureo. These guys are well-known for stunning releases and remixes on prestigious labels just as 8Bit, Knee Deep In Sound, Ritter Butzke Studio, OFF or Hive Audio. And now they finally present their first release on Musik Gewinnt Freunde featuring three stunning tracks combining melody and groove in such perfect balance we are sure you will be looking forward to be playing them in your next sets. The combination of epic and dreamy atmospheres with a solid and extremely danceable rhythm and baselines is definitely these guys‘ signature. Each track explores different shades of contemporary electronic music making this one an EP not to be missed! We hope you like it just as much as we do. With our upcoming MGF031 we are more than ready to start the new year which will also mark the 10th anniversary of Musik Gewinnt Freunde and there's no better way to begin this very special moment for our family than to present you this "Various Artists" EP that along with well known members as Cosmic Cowboys and the Mexican Leo Leal will introduce you to three new great additions to the team as the Canadian duo "In2Deep", the Germans Soukie & Windish and last but not least another talented artist coming from Venice as ARG.O to close this stunning pack that perfectly represent the idea behind our label and the sound we love to release in our productions. Hailing from Montreal, In2Deep touch the listener with their beautiful track "One". Its silky textures and hypnotic sounds introduce this wonderful journey we’re proposing to you on this brand new release. Next there are Soukie & Windish, the two label heads from URSL, who debut their amazing "Transformation" with Musik Gewinnt Freunde to lead us on a different path that will take us to a darker side, however, still perfectly melting with its deep and breathtaking harmonies. As our label name says, what we love to do is to bring together people from all over the world through the music. So this is what happened with Cosmic Cowboys from Italy and Leo Leal who has recently joined the family as well. 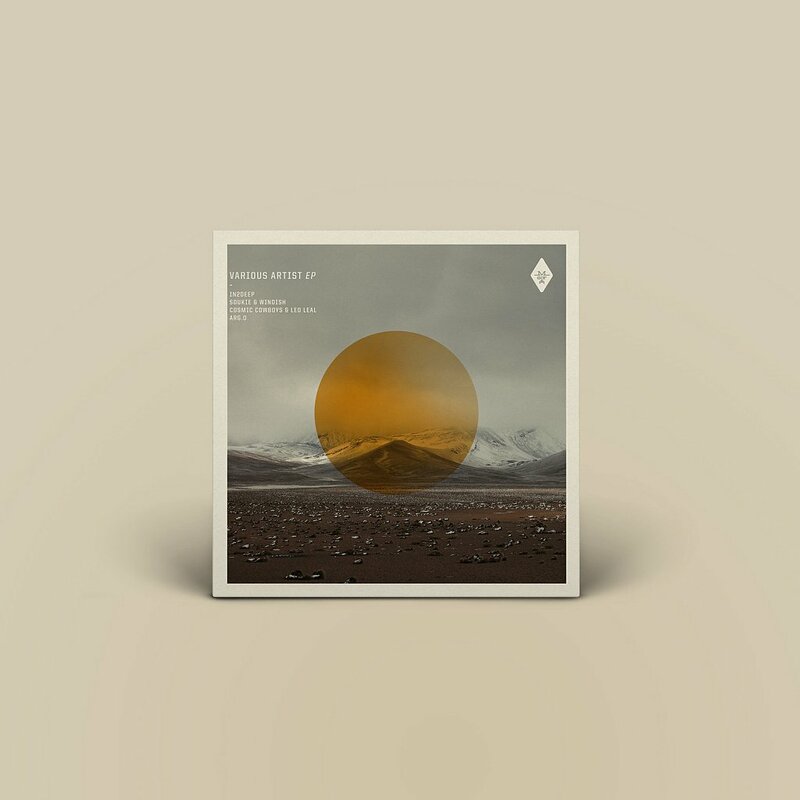 The guys' contribution to this pack was "Citrine", a track that expresses a great new perspective of sound. Nico and Kaled's love for a more epic build featuring several layers of sound completes the sexiness that is essential in Leo's sound – creating something new that we really love. To sum up this new adventure, we are happy to have ARG.O's amazing track named "Black Vision" which is the right thing for dark winter nights. It'll simply catch you right from the beginning and won't let you down to the very last second. 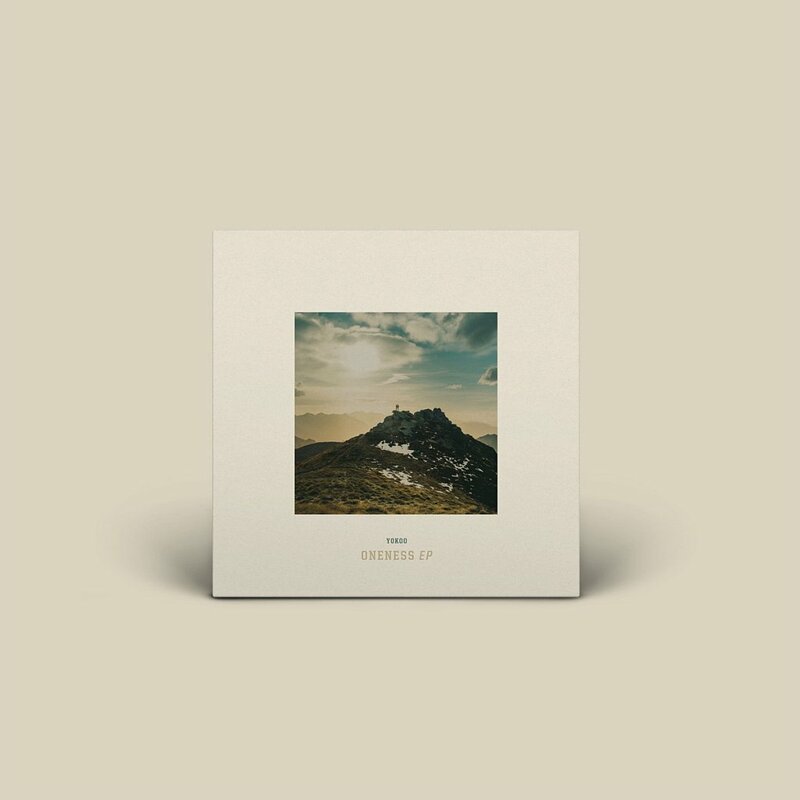 To describe this brand new chapter for Musik Gewinnt Freunde and the artist behind this incredible release it would be necessary to get ready to adventure yourselves into the shadows and not to think about what would you listen but just feeling it deep inside our souls. 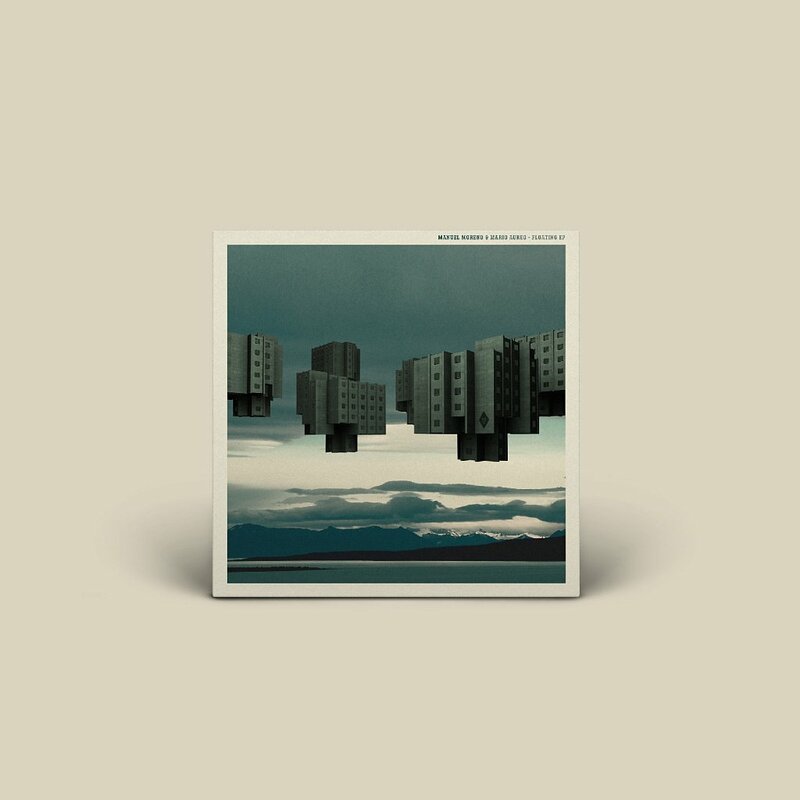 The mysterious Jake Chambers returns on MGF with a new project called „Won’t Change Myself/ Black Swan“ following the unbelievable remix he did for „Swimming With Birds“ on the latest Matthus Raman’s release and he didn’t failed the expectations we had for his debut EP on the label. How would you describe a chameleon best? It might be difficult to say it with words as this creature constantly change his color to fit to the environment and the same happen when Jake’s attitude for morphing his sound bring an unexpected blaze of color into the darkness changing the scenario the listeners might got used to. The dirty sound of „Won’t Change Myself“, which is a live take recorded in his studio, shows perfectly how Jake can bring together peace and tension with a mix of harmony and roughness in a special way that is impossible to reproduce and that is becoming his unique trademark while on his „Black Swan“ he creates the kind of song that takes is shape only at the right moment, minute after minute, as the tide grows hour after hour on a desolate shore somewhere near the sea just to fade away after reaching the highest point. Are you brave enough to lose yourself in the shades and discover this amazing artist and his music on this brand new MGF030? We did and we hope you’ll walk the same beautiful path that made us discover this unique talent. After recently joining the All Day I Dream and Kindisch families, YokoO returns to Musik Gewinnt Freunde with another exquisite 4 track package showcasing his talent. Stripped back sensual grooves blended with hugging textures and melancholic melodies have become the trademark sound of this great artist. Both the title track “Oneness”, which is the result of an organic live jam, and “Timeless Love” show us quite an hypnotic and stripped down side of his music whilst “Break The Light” and “Xani” offer the warm textures he is known for, bringing the listener to a more obvious emotional soundscape. Also featuring Australian but Berlin based singer/producer Seabourne, and German violinist/live artist Seth Schwartz, this EP is a gem that contains something for everyone. 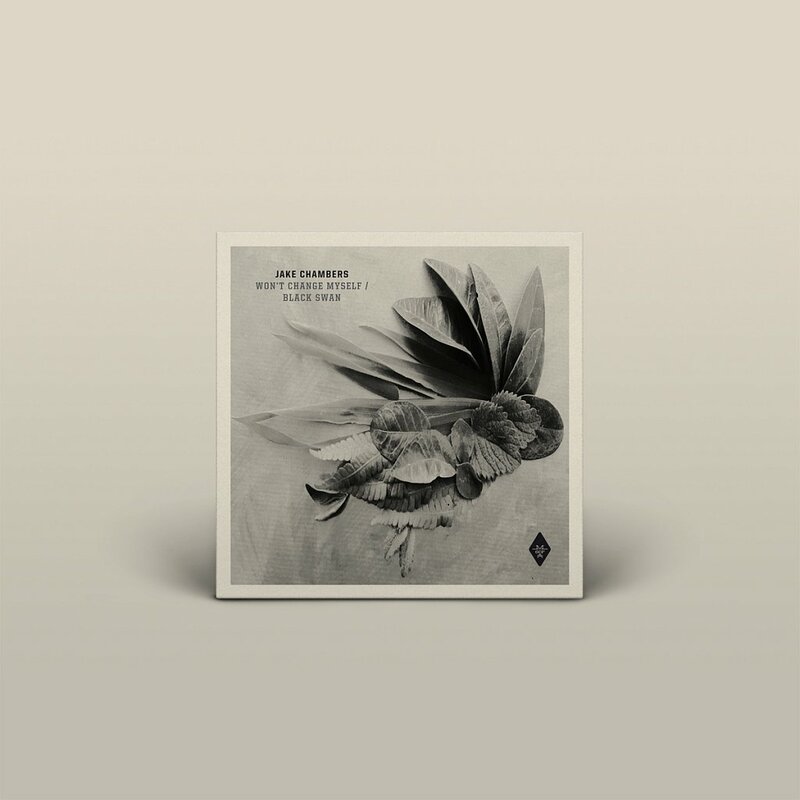 With this 28th release of Musik Gewinnt Freunde titled “Swimming With Birds” we will introduce you to the amazing music of Matthus Raman backed up with a stunning remix delivered by the mysterious Jake Chambers. Matthus Raman is the moniker under which hides Alexandre, French dj and producer based in Lille (France), that mark his debut on the label with a couple of emotional and sensual tracks that totally fit with the label philosophy with those amazing melodies layered behind a catchy groove that give us as result two excellent uplifting tracks that we have no doubt you’ll look forward to play during the upcoming summer shows. To complete the release at its best Jake Chambers redefine the title track “Swimming With Birds” into an even deeper version that warm your body and soul as the sunlight at dusk in a perfect summer day and we absolutely can’t wait to have the chance to listen more amazing music from this artist you’ll surely hear a lot about very soon. It’s time to welcome summer and here at the MGF headquarter this release is already the musical background of our days in the office so we hope you’ll enjoy it as much as we do.